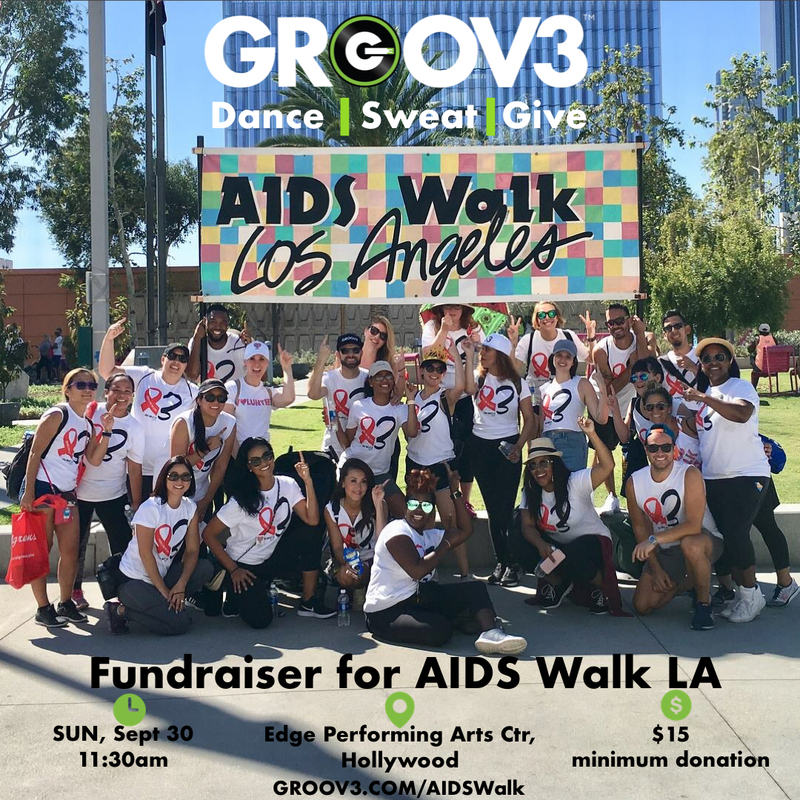 GROOV3 AIDS Walk Team is back and in Full effect!! October 21st, we will be taking it to the streets of DTLA with thousands of others to raise funds and awareness about the HIV/AIDS epidemic. Want to walk with us or make a donation to our T3AM? = You can officially register for our team HERE! Simply donate! You can also post your page link to social media and encourage your friends/family to join/donate that way as well. Size you'd like (unisex sizing). All proceeds (class price and above) will go directly to our team's efforts. 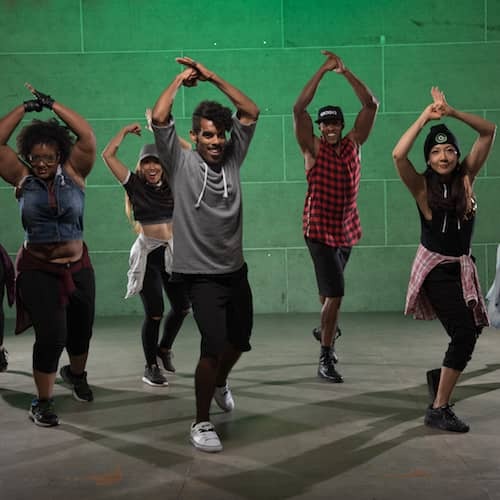 Don't miss this class!